Challenging you to explore a large city in search of supplies, finding a safe place to build a base, and making friends with other survivors, State of Decay brings that feeling of loneliness that could only come with living during a zombie apocalypse. 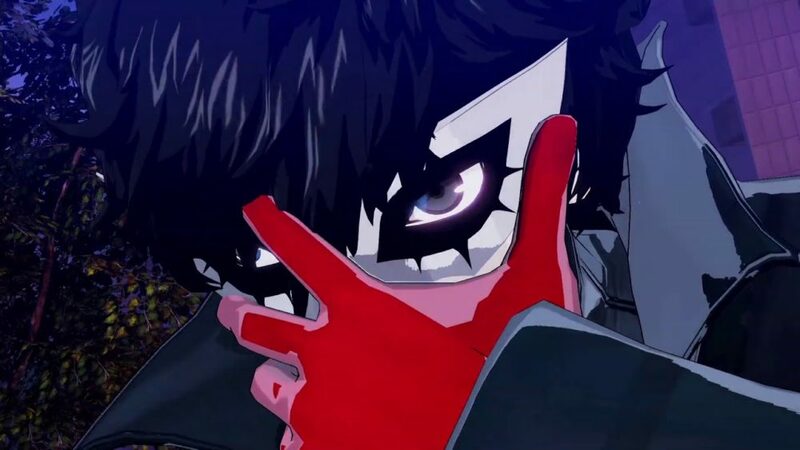 While this isn’t a game that necessarily tries to outright scare you, being surrounded while you’re out on your own scavenging for supplies will certainly have your heart beating a little faster than usual. If you’re a competent player, however, you’ll be able to take the necessary measure to avoid being eaten alive. 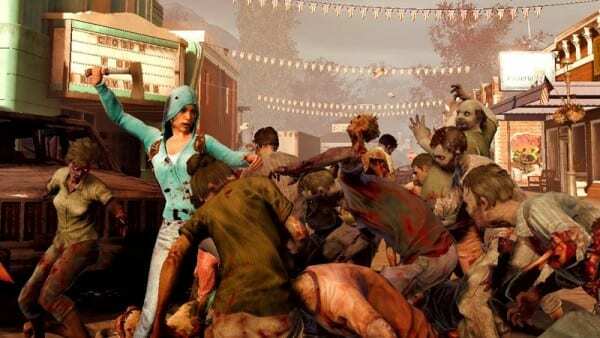 If you’re looking for a zombie game not all about scaring your pants off, State of Decay is a good place to start. Stepping up the scares slightly is Dying Light. Despite offering a very similar experience to State of Decay in the sense that it’s an open world zombie apocalypse game, Dying Light’s scares come if you’re crazy enough to carry out your missions under the cover of darkness. 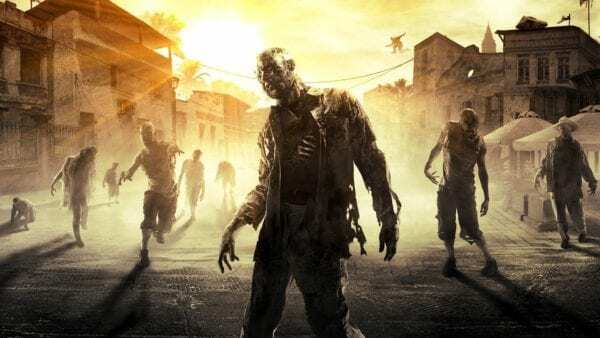 You see, while enemies in most other games would be hindered by the dark due to the poor visibility, Dying Light’s nights fill the world with even more zombies, including some far more powerful than the standard type you’d find in the day. During the day, Dying Light isn’t all that scary at all, but when night falls, one poorly-executed parkour move could lead to your demise. 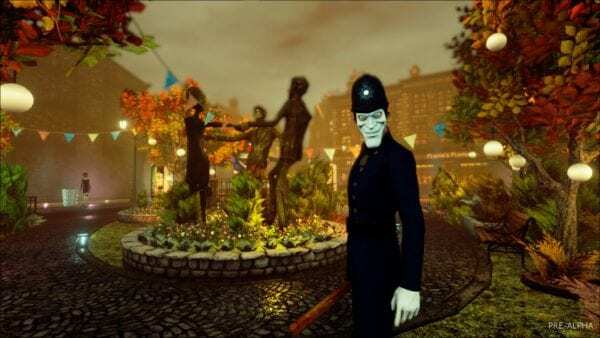 We Happy Few is yet another game that’s not necessarily scary in the traditional sense, but will definitely have you wishing the deluded psychos chasing you would just leave you alone for a little while. Thrown into a retrofuturistic city in an alternative 1960s England, you’ll have to blend in the the drugged-up masses if you’re wanting to make it out alive. You see, it’s not the environments or necessarily the characters that make We Happy Few so scary, but the fact that you’ll have no idea whether or not your attempts to blend in will be successful until you’re doing them and are going by unnoticed. Even then, there’s nothing to stop an overly vigilant Bobby from noticing something’s not quite right with you. 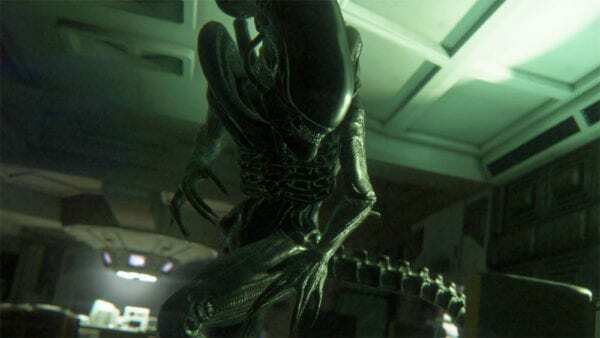 Alien: Isolation provides one of the best video game representations of the terrifying Alien from the movies. Powered by a highly proficient AI, Alien will use its range of senses to seek you out, even if you’re not necessarily in its line of sight. Hiding in lockers won’t save you from certain death if you don’t remember to hold your breath as the beast walks by, and simply running away is definitely not an option if you’ve not got a big head start on the creature. If you’ve ever wanted to experience what it’s like to be in close proximity to one of sci-fi’s most terrifying creatures, then Alien: Isolation lets you experience that. You’ll have to outsmart it if you want to survive, and that just makes being chased all the more terrifying if you’re fresh out of ideas. Layers of Fear offers a different kind of scary experience that focuses on psychological horror rather than that of in your face monsters hunting you down to eat you. 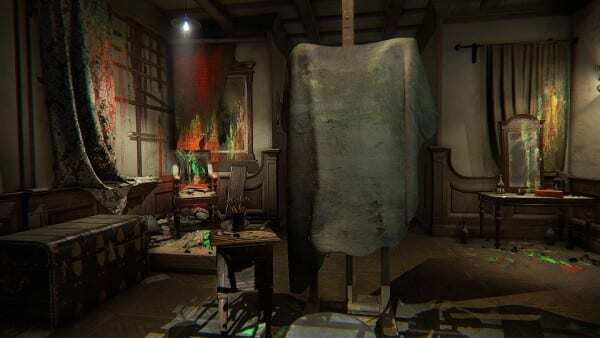 Delving into the mind of an insane artist desperate to finish his Magnum Opus, Layers of Fear almost feels like a seriously messed up version of The Picture of Dorian Gray. You’ll have to make your way through a Victorian mansion whose appearance constantly changes and contorts right before your eyes. Just because the game is a psychological horror doesn’t mean there aren’t any jump scares, either. 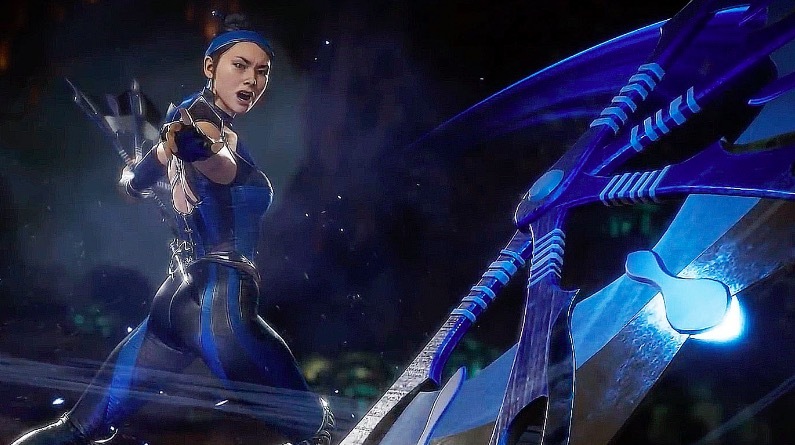 They’re just waiting for the perfect moment for maximum effect. 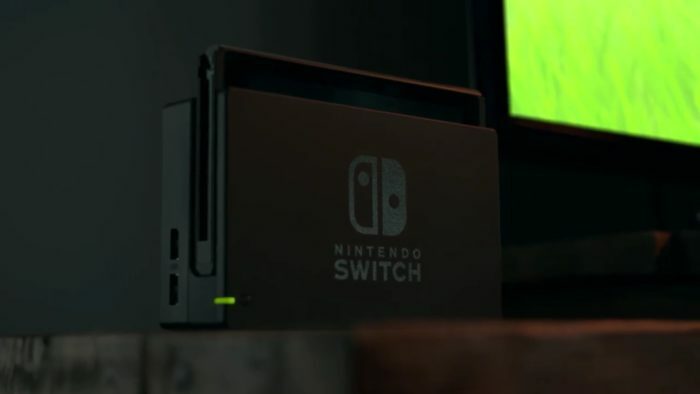 It’s not going to lead to sleepless nights anytime soon, but it’ll get you all jumpy all the time you’re playing it, at least. Mixing the traditional survival horror style gameplay of the Resident Evil series with a more surreal and supernatural storyline, The Evil Within manages to consistently maintain an element of suspense with every step you take. After investigating the scene of a gruesome mass murder, you awake in a surreal nightmare world of twisted reality. You’ll take down all manner of messed up enemies, and get upgrades in the form of some strange brain procedures. Creepy! 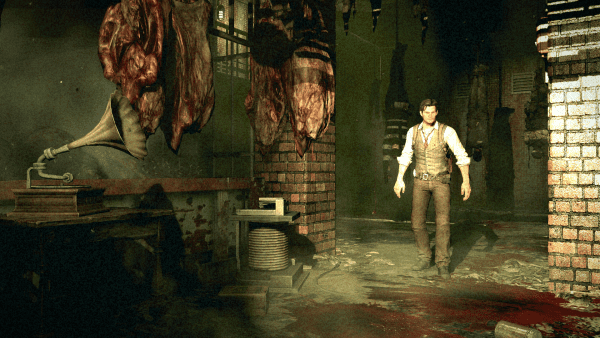 Even taking on one or two enemies in The Evil Within can be a heart-pumping experience thanks to the creepy level design, and the scarce ammo supply throughout the game. Getting to the end is a challenge, and the scares only act as another obstacle in your path to the end. 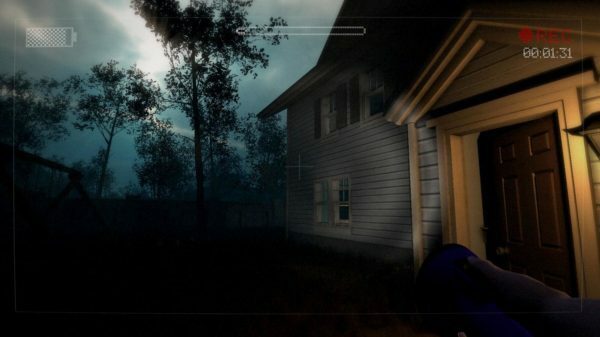 Slender: The Arrival takes the basic premise of the original Slender – collect eight pages before being grabbed by Slenderman – and puts it into a longer, story-based game. Of course, by keeping the gameplay largely the same, so do the scares and the way in which they come. 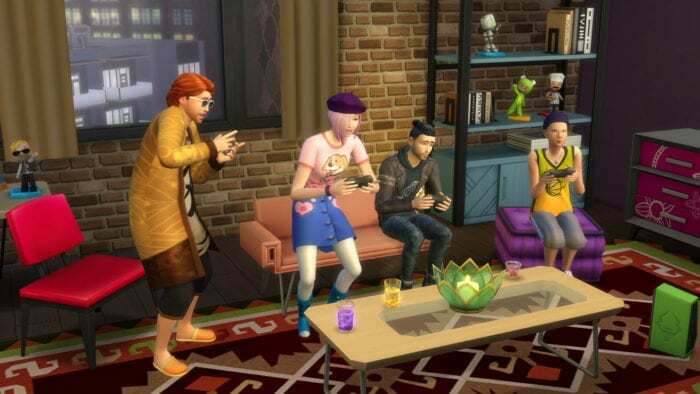 Slenderman is going to be chasing you down every step of the way throughout every level. There’s nothing quite like being at the very end of a level, with your battery running low in your video camera, and then turning a corner to see Slenderman waiting for you. Slender: The Arrival manages to maintain this level of suspense and constant, “Is he there?” questioning throughout. It may get a little stale after a while, but for a short blast there’s not much that can beat it. 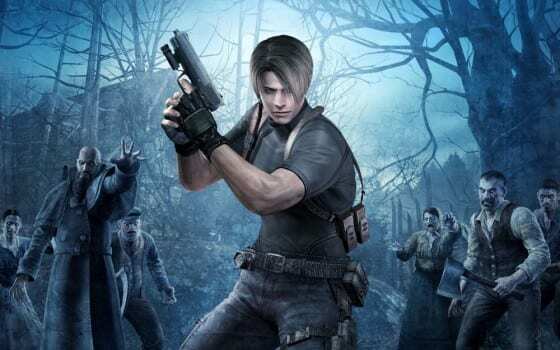 Touted by many as one of the definitive survival horror games, Resident Evil 4 saw players take control of special agent Leon Kennedy as he is sent on a mission in search of the President’s missing daughter. Of course, you’re dealing with zombies in Resident Evil 4, but these were a different kind to the ones we’d got used to in the series. The Las Plagas zombies were far more human-like and could move around much faster than anything we’d seen before. 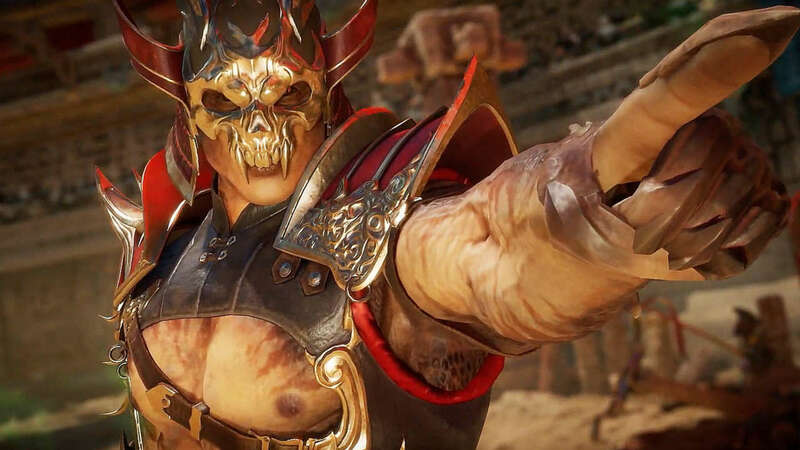 Battling our way through eerily quiet courtyards, gloomy castles, and more is one of the scariest experiences you can play. Add in the chainsaw psychos and the Regeneradors and Resident Evil 4 combines tense survival horror gameplay with some of the most fear-inducing enemies of the series. A must play for horror fans. 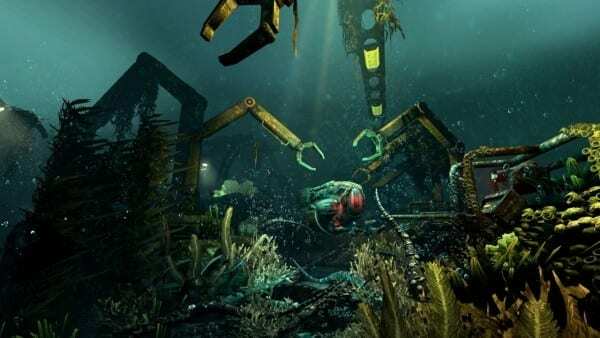 As far as scary locations for horror games go, SOMA gets top marks. Based in an underwater facility controlled by an evil AI and filled with corrupt humans, blood-hungry robots, and straight up terrifying monsters, players will have to investigate what really went on down there. 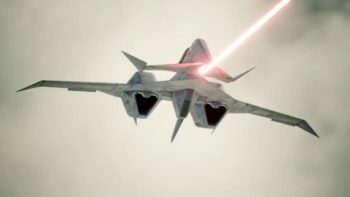 To make things that little bit more difficult, you’ll have to take care of your enemies without weapons. 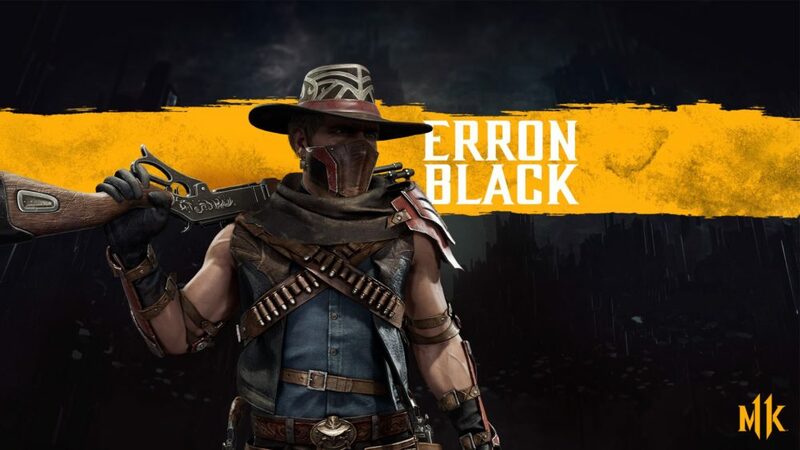 That’s right, you’ll have to run, hide, or outsmart the enemies lurking in the facility one way or another. If you’ve ever wondered what it’d be like to be trapped in an isolated location with tons of bloodthirsty enemies and no weapons, SOMA has you covered. Ah, Outlast, the game that literally made me jump off my seat several times in its opening hour or two. 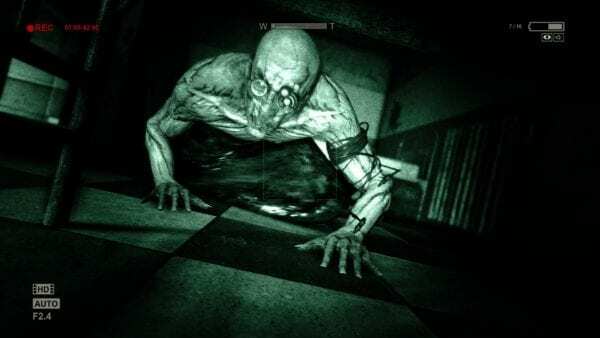 Set in an abandoned mental asylum as you try to uncover the mysterious Murkoff Corporation who just bought the place, you’ll have to make your way through conveniently poorly-lit corridors and rooms with the help of the night vision view of your video camera. It’s a shame that the video camera eats batteries faster than Usain Bolt can run 100 meters. Yep, that handy camera helping you to navigate the treacherous environment will require you to pick up and replace the batteries. Only problem is, they’re not incredibly common to find. Therefore, you’ll have to sparingly turn the video camera one every once in a while to help you get your bearings before continuing to squint your way through the darkness. Then, you’ll turn it on after being completely lost to find an enemy sprinting towards you from the other end of the corridor. Off to hide in a locker, it is! Can you handle the scares?